Stork Views cards series already here! 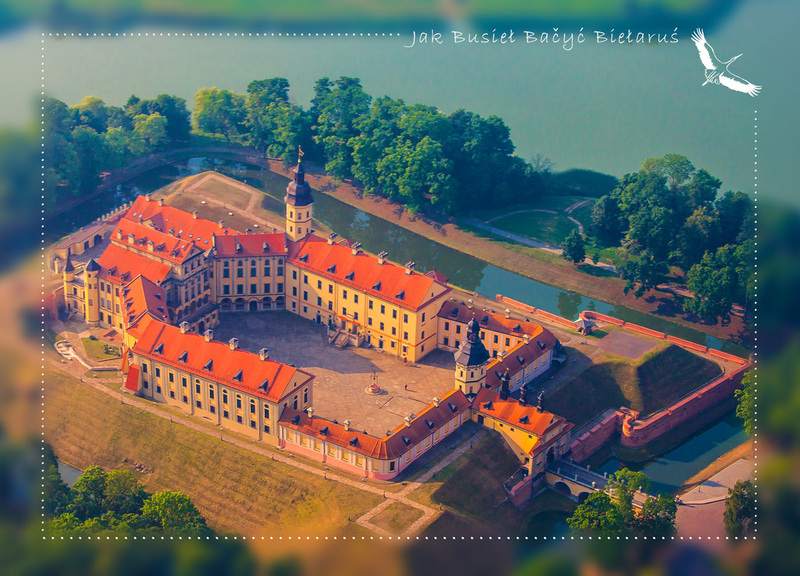 All of the photos were taken during our flight over some of the most beautiful places of Belarus, from the height of 250 m.
Available at our online-store www.vanillatreevale.by from Monday, September 15, evening. Horizons with the fields and forests smoothly turn into the skies. The further are the objects from you, the more blue they seem to be to finally disappear in the blue sky. This is how the air turns the colours. Still some close objects are vibrant and bright. Just like this rye filed. 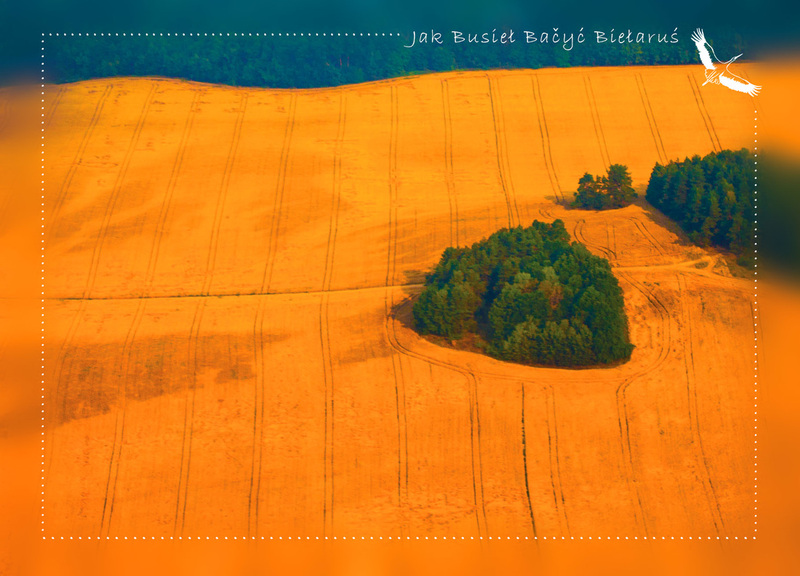 Rare view for the mid August in Belarus: most of the fields are already harvested. 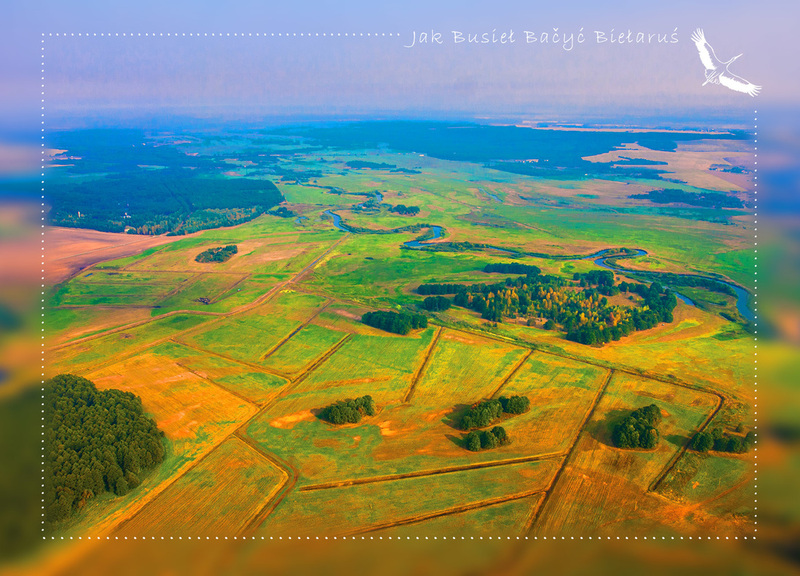 Hunting for new great views for our postcards, last week Vanilla Tree Vale team took an unusual trip over Belarus. 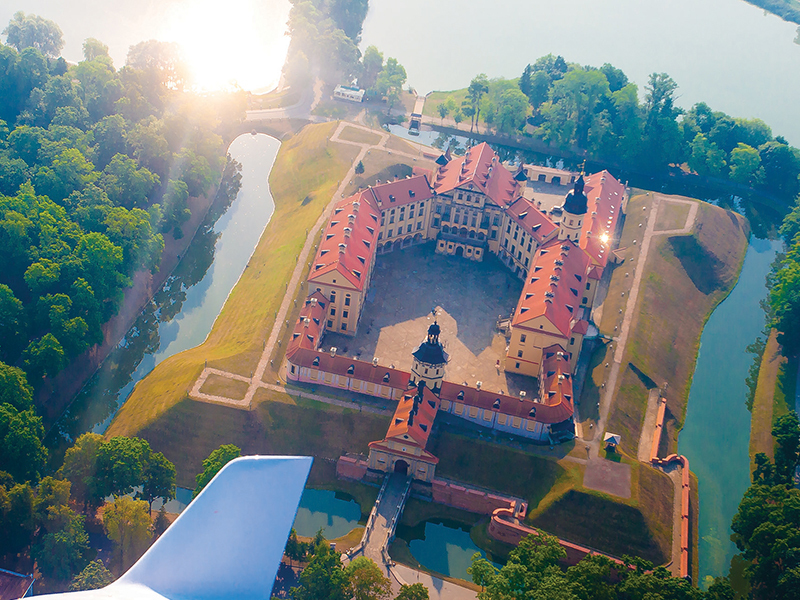 Early on Wednesday morning we (me myself, and our photographer Alex, and our guest) took a tiny aircraft Diamond, and made a flight to the most beautiful castles of Belarus. 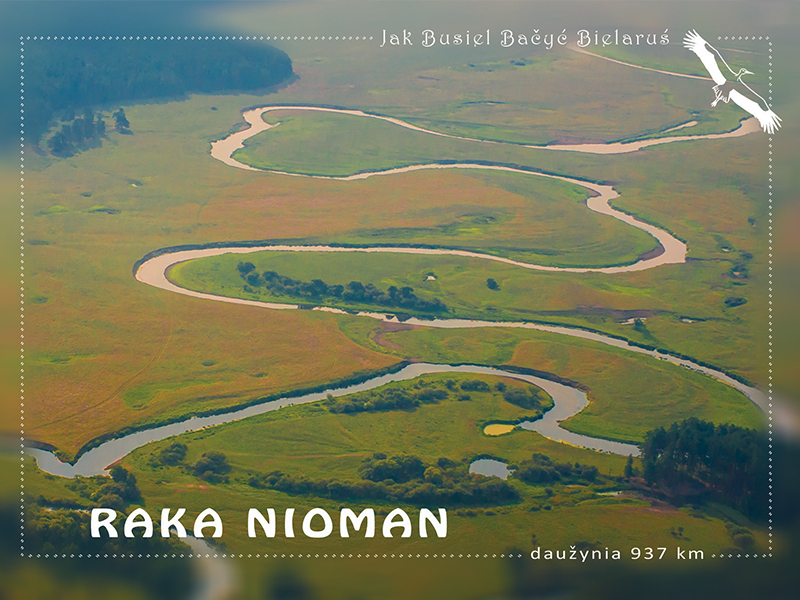 This is what the river Nioman looks like at 250 m above the ground. 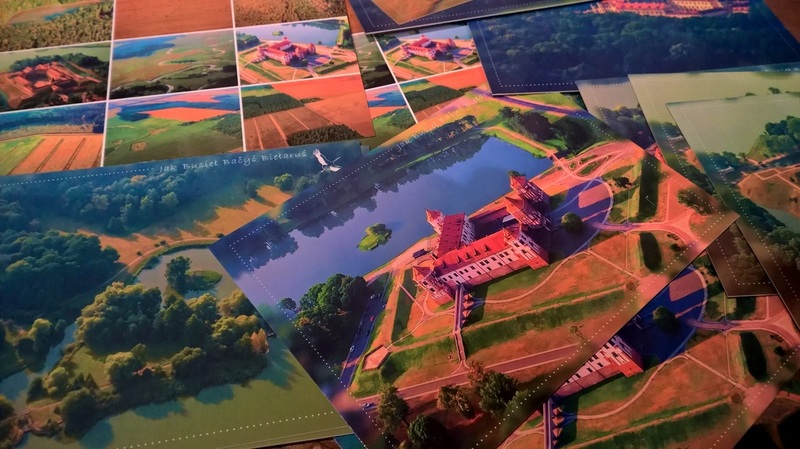 Some of the postcards with Damaviks can be attached to each other and form larger panoramic images. Receipt # 1 – the large picture Damavik at the forest can be made of Journey with the storks + Fishing Damavik + Damavik with his friend Aurochs + Damavik with his friends owls. Aurochs, and storks are the symbols of Belarus, and one can always meet owls and ducks and squirrels among the inhabitatnts of Belarusian forests. Receipt #2 – the long panoramic image Damavik at the countryside: to the card Damavik the Postman add Damavik by the country house, then add Damavik the shepherd, and complete the panorama with Damavik gathering mushrooms. 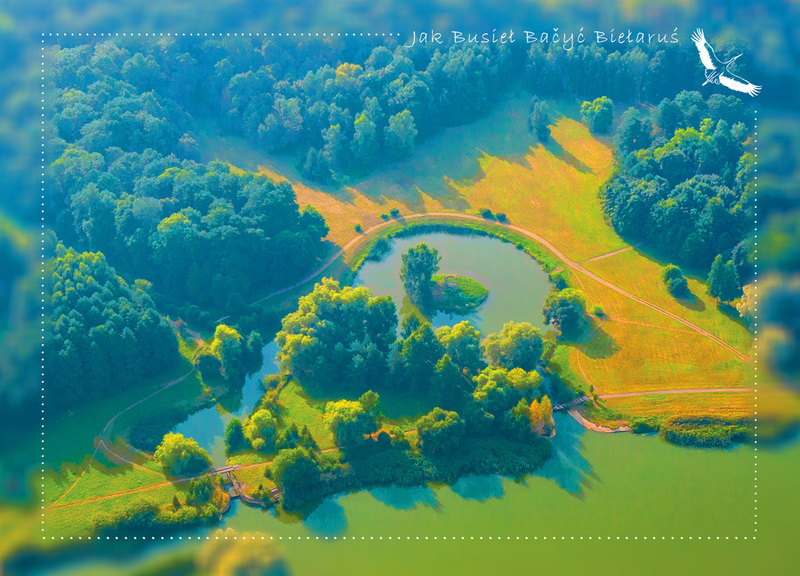 Another secret tip: you can make variations of this panoramic image by starting with any of the cards from this series, and then continue as advised above. 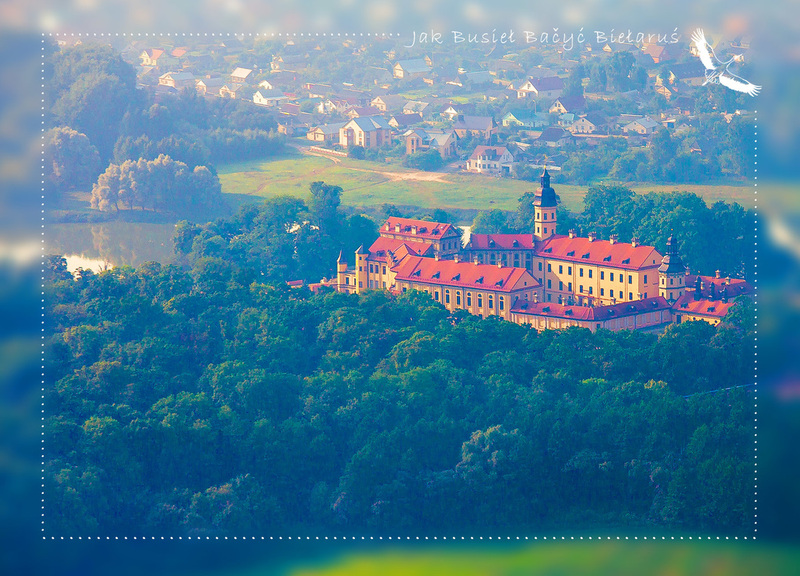 Receipt #3 - the short panoramic picture Damavik at home: attach Sweet Dreams to Bone Appetite. And have you already got any of the postcards from these mini series? Do share your impressions with us! Greetings from Vanilla Tree Vale! 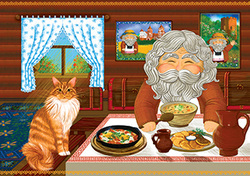 Damavik (Belarusian word, equivalent to Russian domovoi, Ukranian domovyk, Polish domowik and many other versions known by Slavik peoples) is a sort of Belarusian folklore house elf, he is a relative to the English Brownie. Traditionally, it is said that Damaviks inhabit every house. They are said to be the house guardians, who help with household, if the family treats them well. 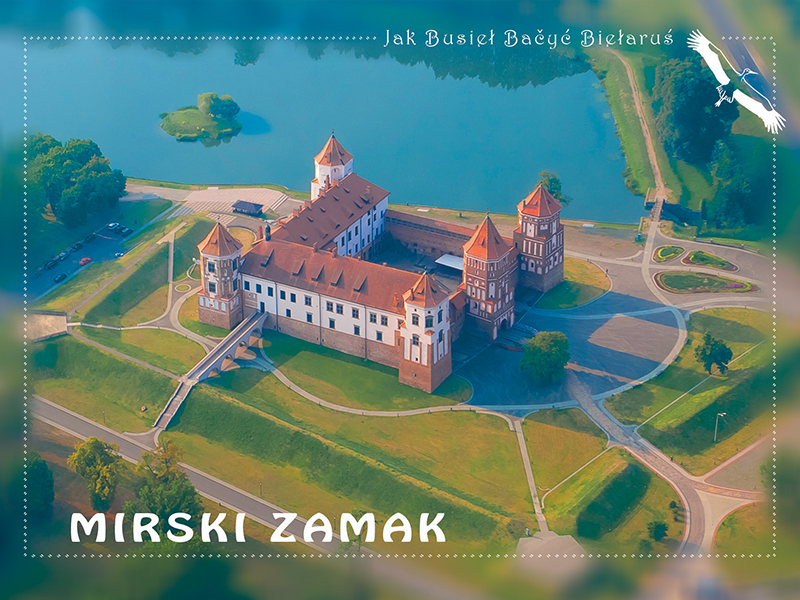 Damavik is the character of our postcards series of postcards for postcrossing.